The cannabis industry in North America is BOOMing, New Frontier Data speculates that there could be as many as 1.1 million new jobs by 2025 in the United States alone. 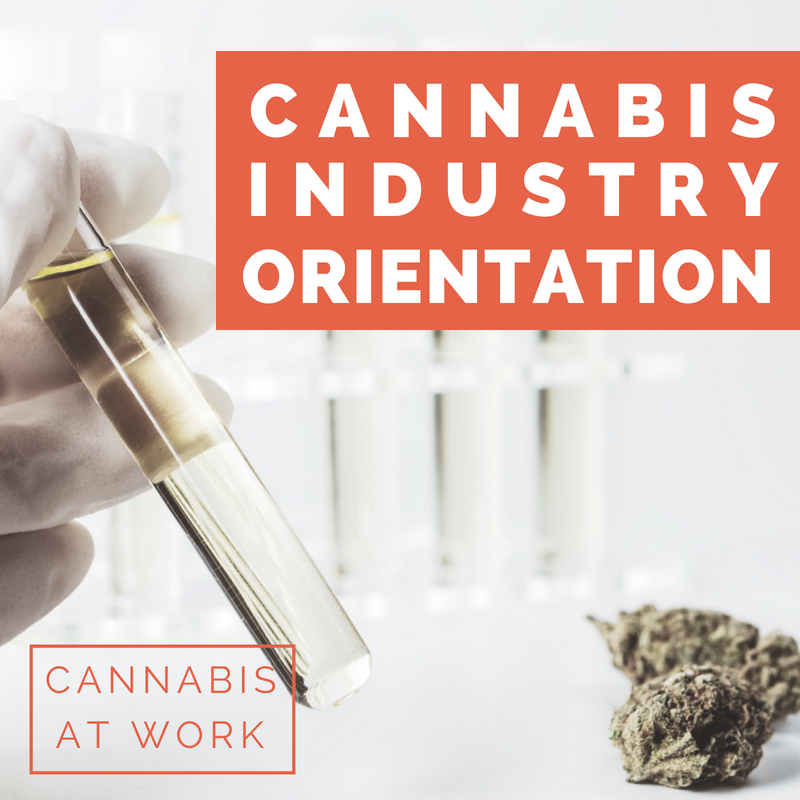 In Canada, the first major industrialized country to legalize cannabis at the federal level, job seekers, entrepreneurs and corporate types are all being drawn to the new green rush and the opportunities being presented. If this sparks your interest you may be wondering how you too can get in on the ground floor of a nascent industry. We spoke to Alison McMahon, CEO of Cannabis at Work, the leading source in Canada for cannabis jobs, recruitment services, online industry training, and workplace impairment training about her company's newest offering: Online courses to help job seekers with an edge in a highly competitive job market. “We created these courses due to a considerable amount of inbound demand from job seekers,” says McMahon. “We receive inquiries on a daily basis from Canadians looking to get a foot in the door in the cannabis sector”. The course titles include “Cannabis Industry Orientation”, “Introduction to Cannabis: A Plant and a Product”, and “The Art of Budtending”. They are $50 each and come with a certificate of completion and can be listed on your resume.